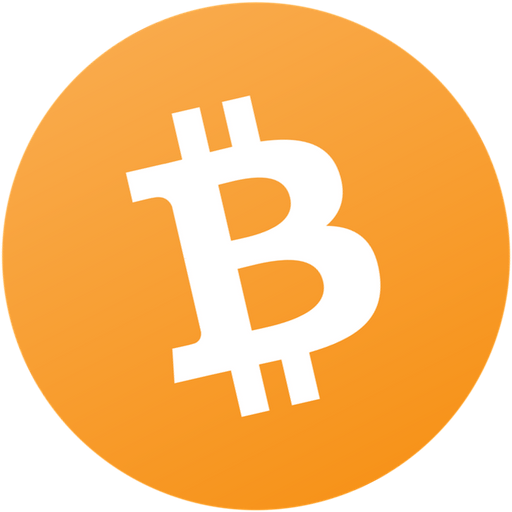 Bitcoin is not a business venture that must â€œscaleâ€� or â€œretain usersâ€�. It is simply one and only immutable monetary policy that works. Your choice is limited to embracing or ignoring this policy. There is no suggestion box. Compare Oleg Andreev's Bitcoin reviews with other coins. Compare Oleg Andreev's Bitcoin reviews with other expert reviews of Bitcoin.